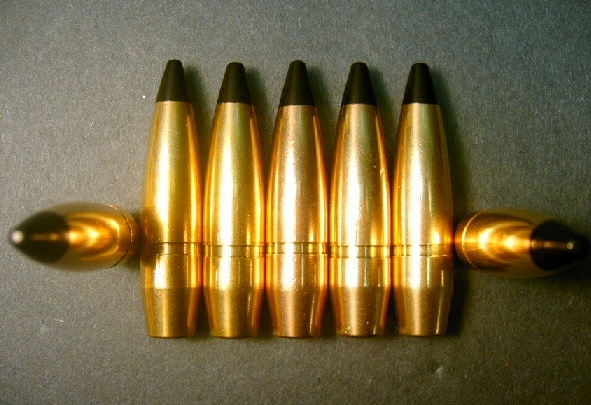 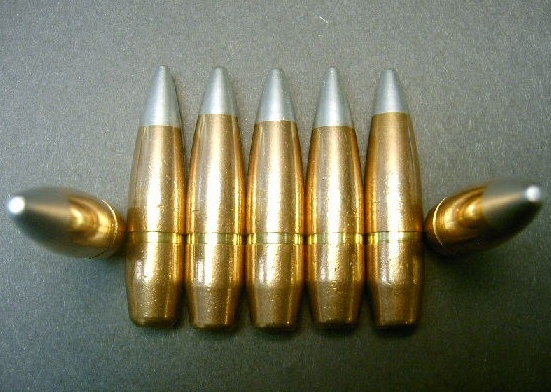 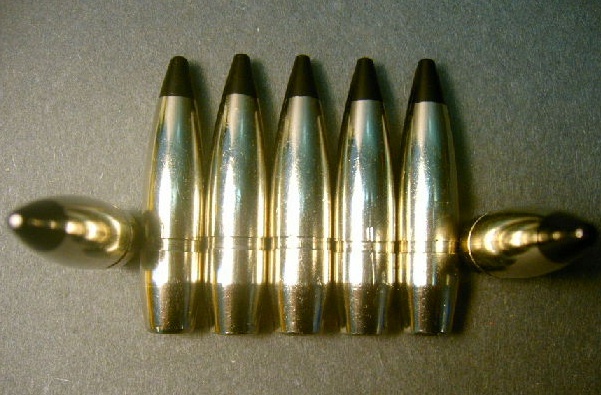 25ct., .50 BMG cal., 700gr. 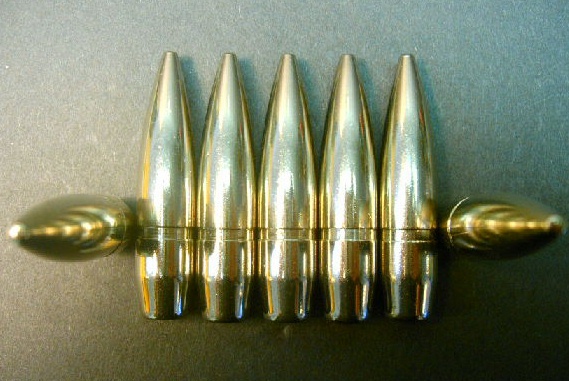 M-33 FMJ-BT bullets. 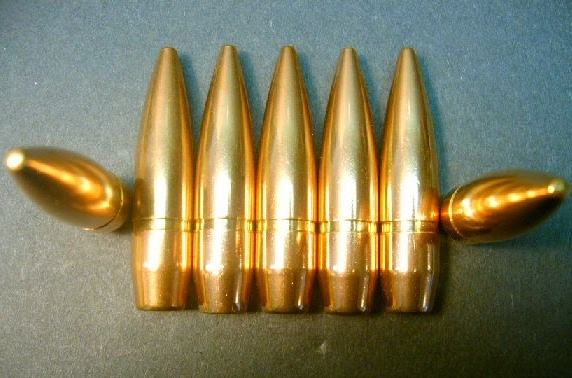 Made in Israel by IMI.